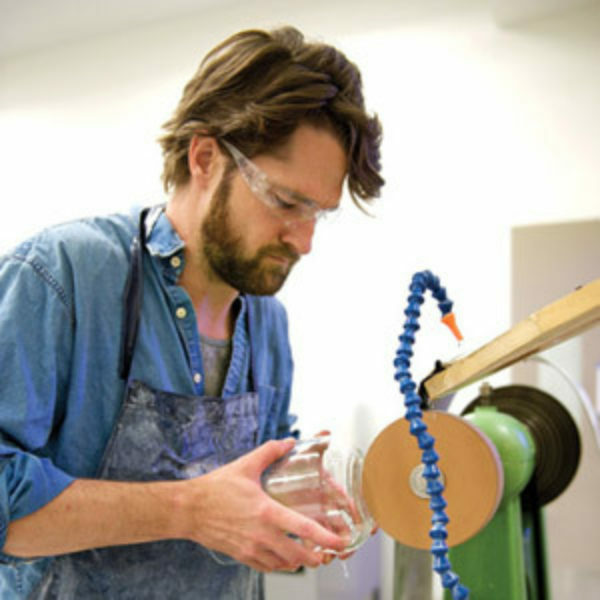 Join instructor Andrew Hughes for an introduction to the sculptural, textural, and optical possibilities of the cold shop! 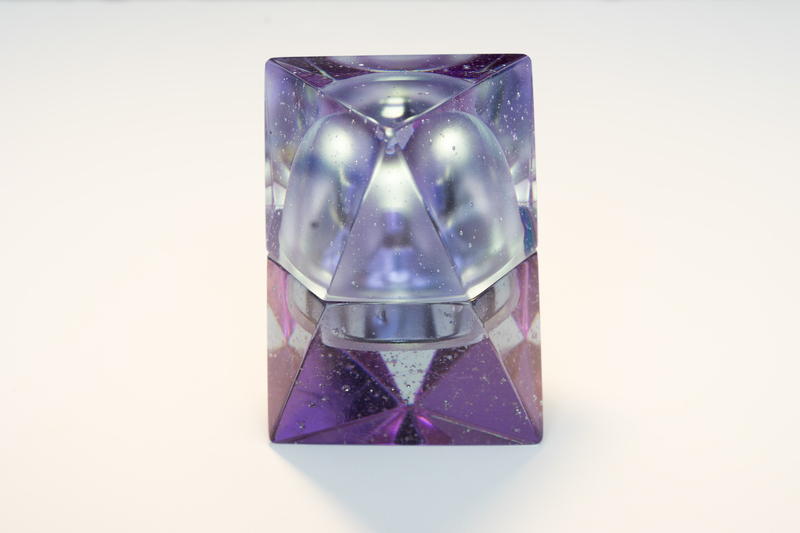 Demonstrations in carving, cutting, sandblasting, and polishing glass will provide insight into the equipment and processes of the cold shop, and how you can use this studio in your own practice. Andrew is a professional glass maker in Brooklyn, New York, who is constantly amazed by glass's ability to be so many contradictory things at once.